Full of juicy raisins. Always organic. Nothing unnecessary. Setting standards. No junk promise. 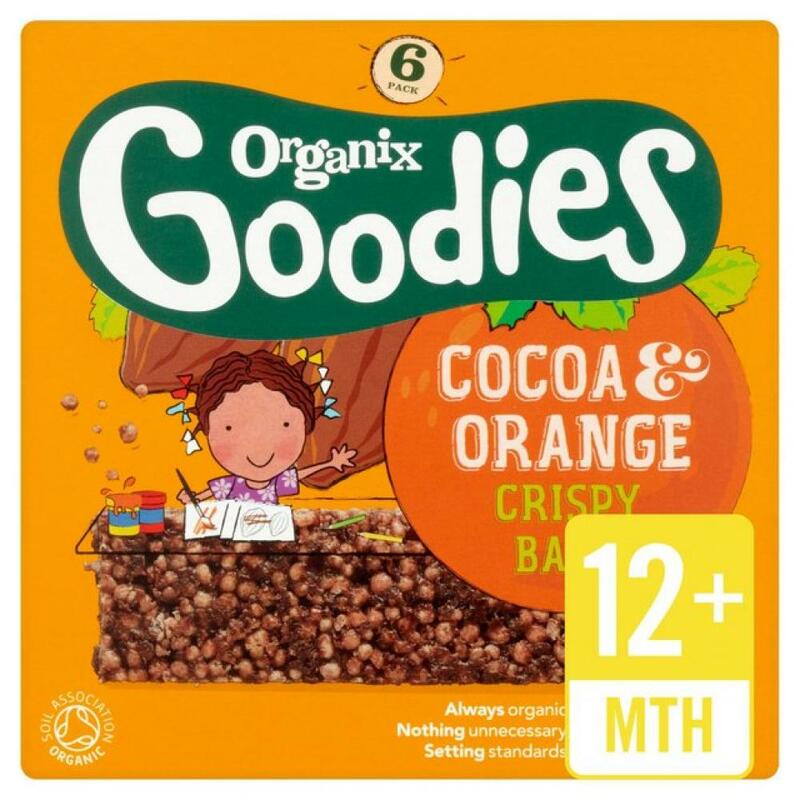 Suitable for vegetarians.For busy little explorers... our scrummy cocoa & orange crispy bars are packed full of juicy raisins and crispy puffs of rice.